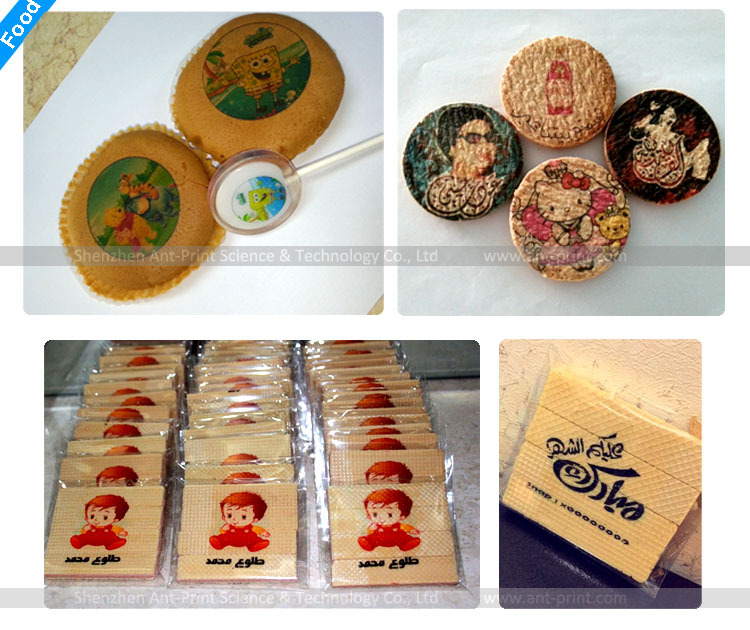 Digital cookies printer is a kind of inkjet food printer that can print any pictures on the cookies surface directly. Based on the help of the special edible ink, the printed beautiful food can be eaten with safety! 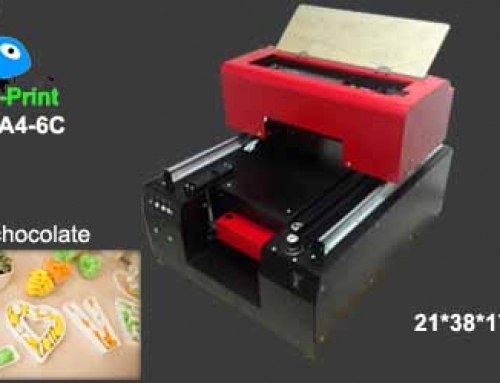 The printing process is very easy and ink cost is very low, so it is hot selling in different country, Dubai, Hong Kong, Thailand, USA, Australia, UK and so on. Edit your pictures in your computer by the photoshop (or other picture editor software), click “Print”, then the cookies food printer will print directly. The output pictures will be same with your original picture in your computer! 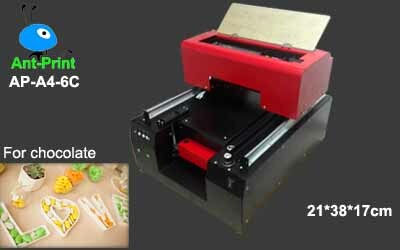 digital food printer for printing on cookies, cake, chocolate etc. Feel free to sent inquiry to us if you want purchase from us! You will get reply within 1 hour from us!